Zoopla has reported that more than a third of homeowners listing their properties on the site have reduced their asking prices in a bid to sell in a relatively stagnant market. Prices were cut on 35% of all UK properties listed on Zoopla (the largest number for six years) by an average of £25,562. Both of these figures have been increasing over the past six months as activity in the market has slowed down. The largest numbers of homeowners cutting their asking prices were in London and the south east of England, with nearly 40% in Greater London reducing their prices, by an average of 7.4%. Head into Surrey, and these numbers get even higher – in the town of Camberley, more than half (54%) of sellers cut their prices, and in Kingston-Upon-Thames the average reduction reached as high as £84,244. Zoopla spokesman Lawrence Hall explained that reductions at this time of year are to be expected. 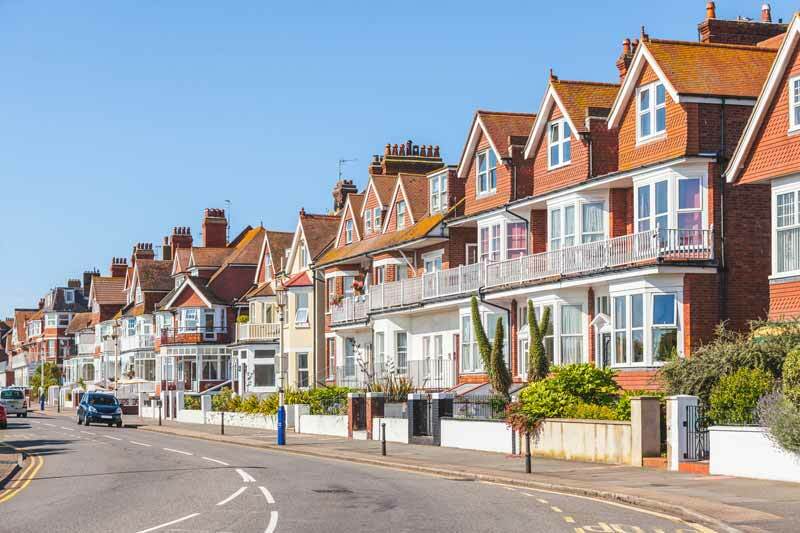 He said: “A slight rise in levels of discounting is to be expected at this time of year when house-hunters are likely to be delaying their property search until activity picks up in January. He added that these latest cuts were “good news for first-time buyers trying to get onto the property ladder”. While seasonal variation can account for some of the cuts, other factors, including slow wage growth, rising inflation, rising mortgage costs for the first time in a while, and general uncertainty related to our impending exit from the EU look to be playing their part as well.